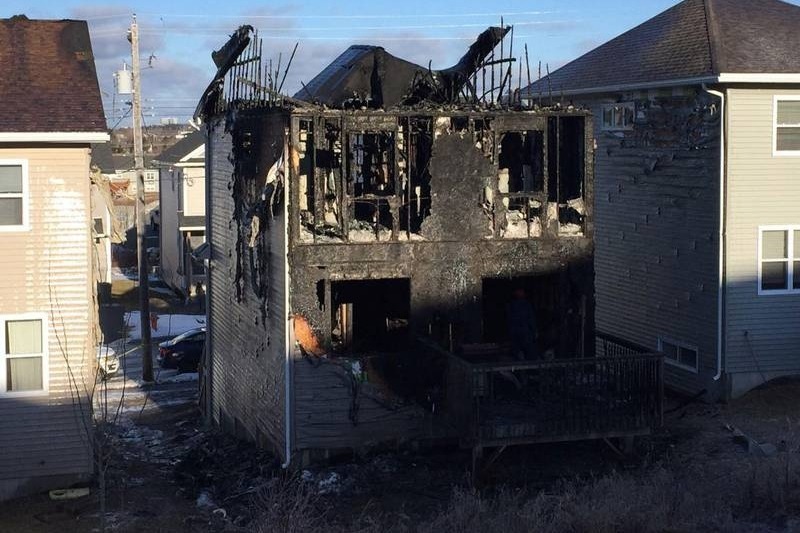 Seven children are dead following a devastating fire early Tuesday morning that swept through the home of a family living in Spryfield, the deadliest house fire in recent Nova Scotia history. Mother is thankfully safe but the husband is facing life threatening injuries. They have lost all their children. We need to support them in facing their calamity and help them finding a new shelter and pay for expected expenses. This campaign is organized and monitored by family friends including Imam Council of Halifax and in cooperation with the Hants East Assisting Refugees Team (HEART), the organization sponsored the family to come to Canada. Please be advised that these funds have nothing to do with burial or any other costs. All collected funds will be gifted to the family afterwards.